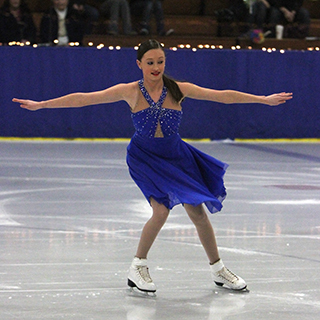 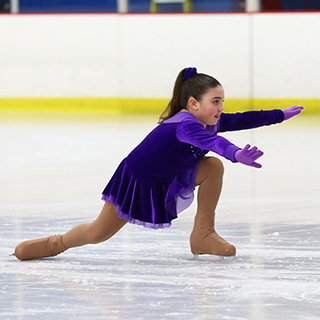 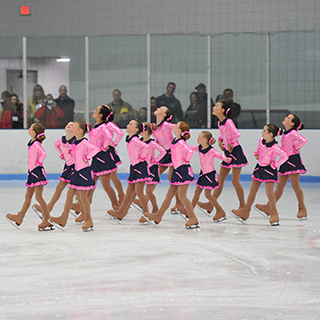 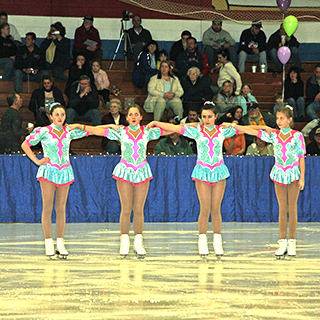 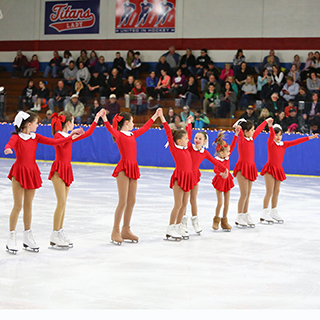 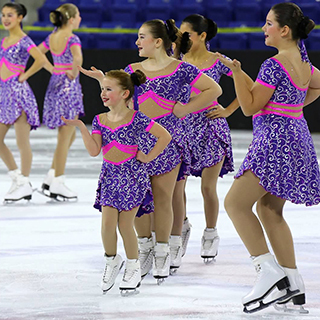 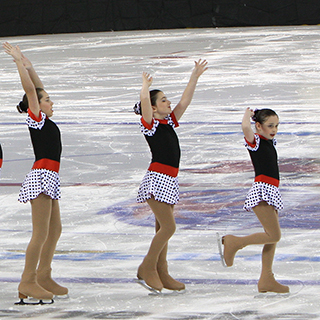 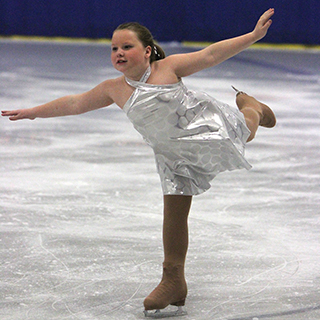 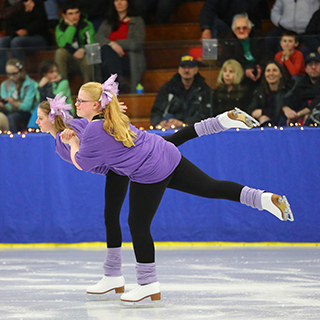 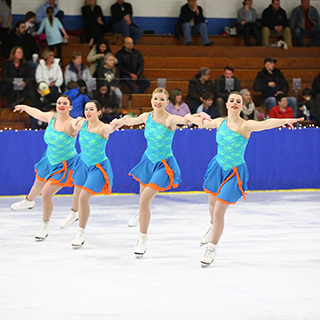 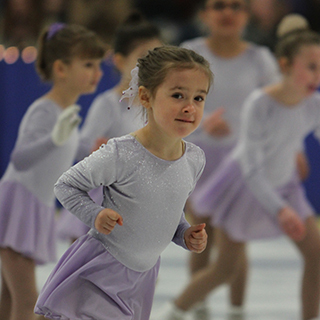 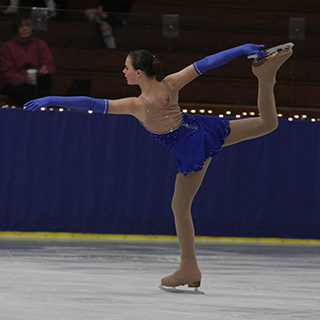 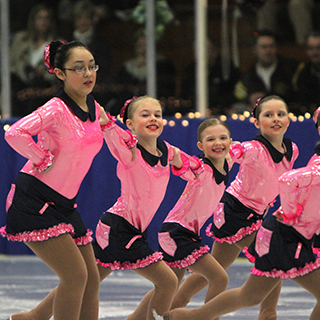 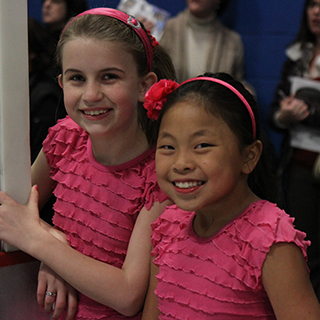 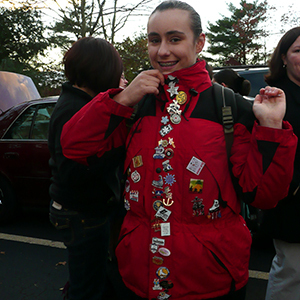 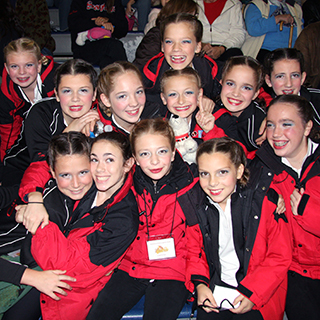 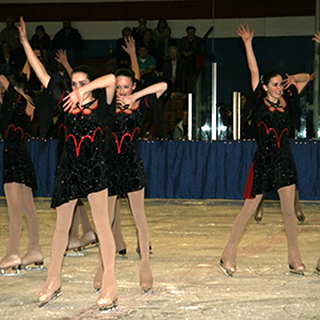 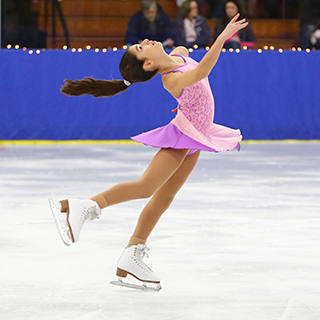 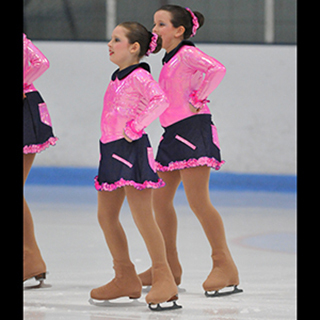 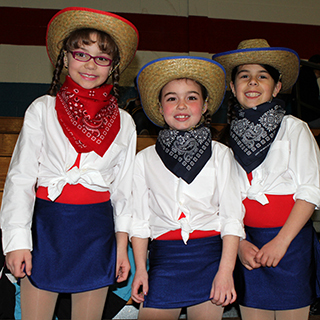 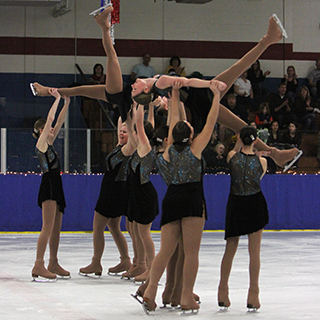 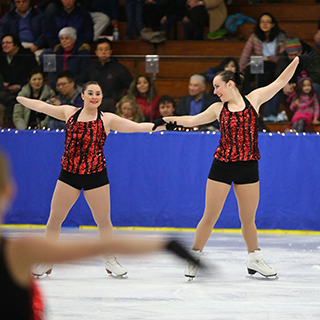 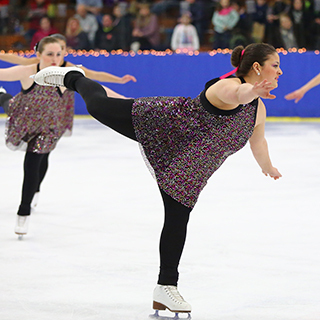 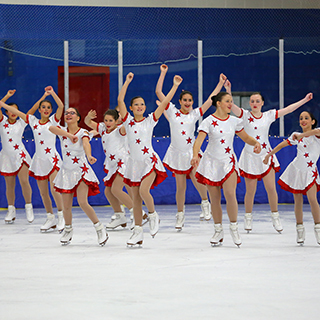 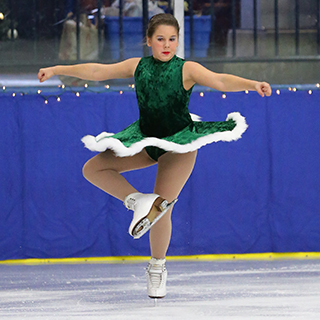 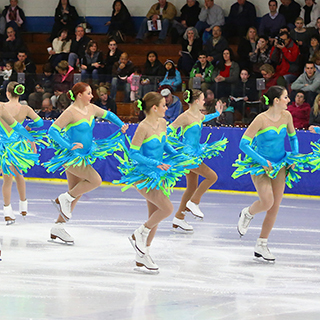 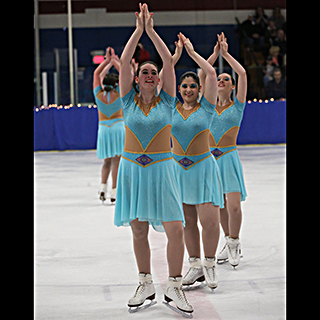 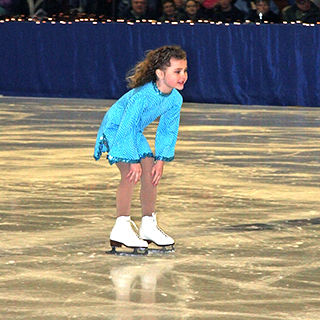 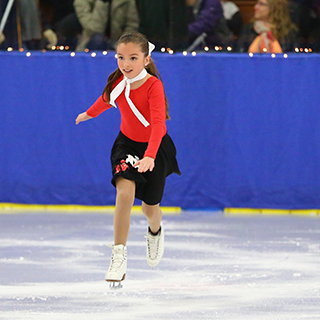 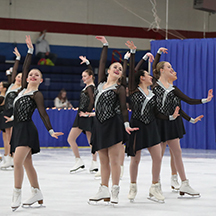 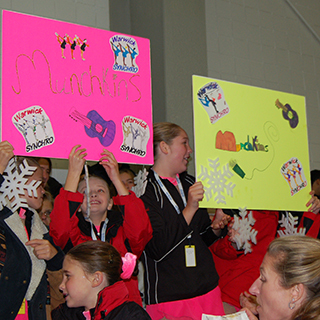 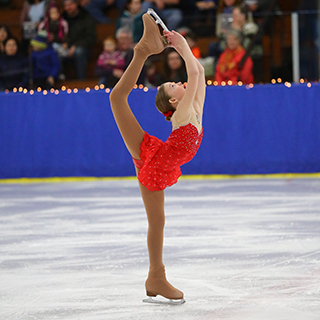 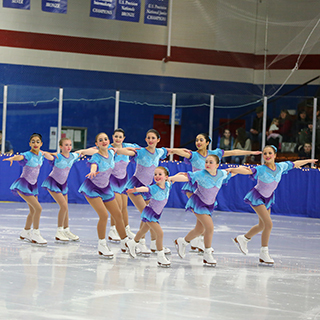 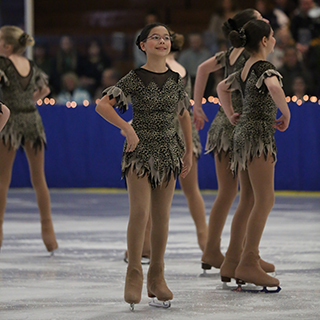 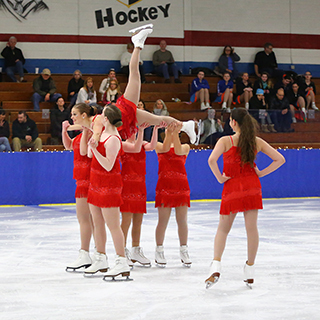 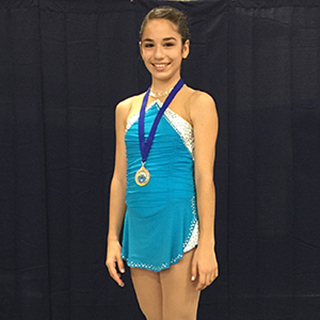 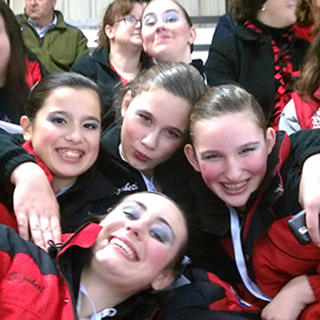 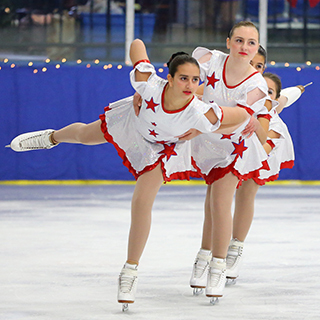 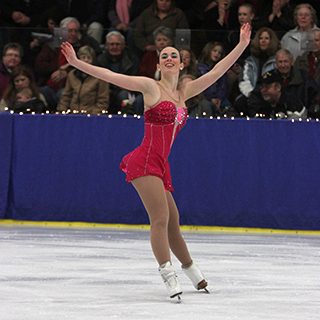 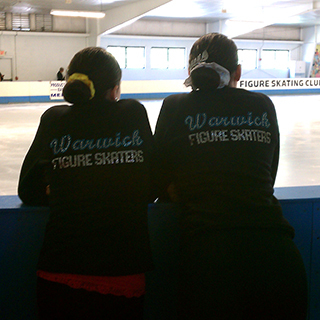 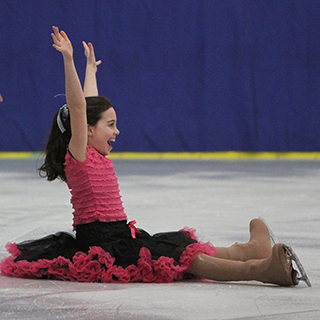 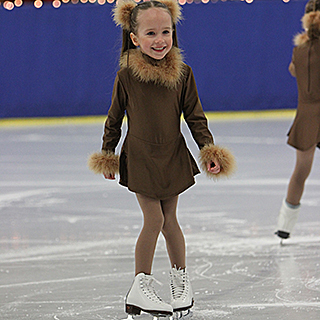 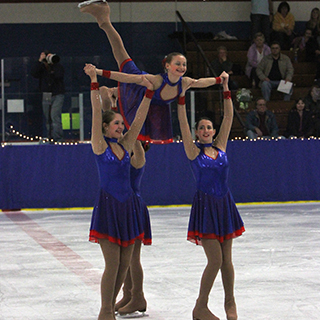 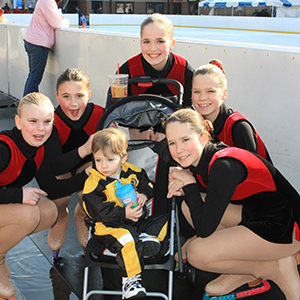 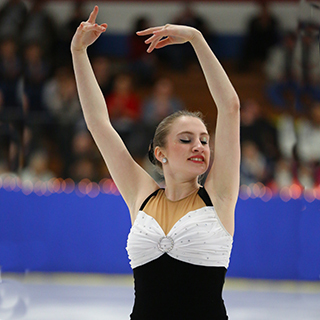 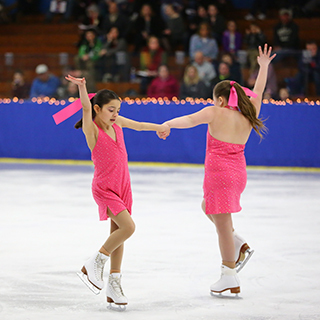 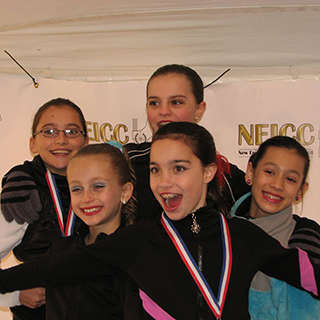 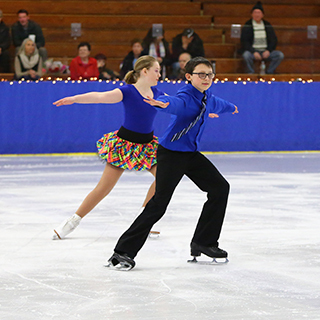 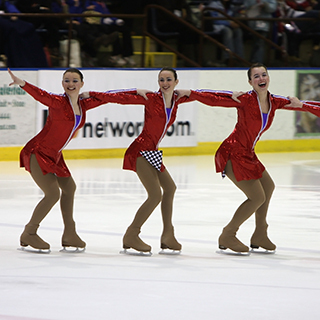 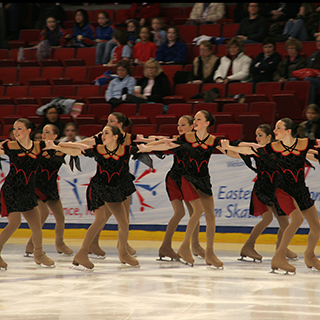 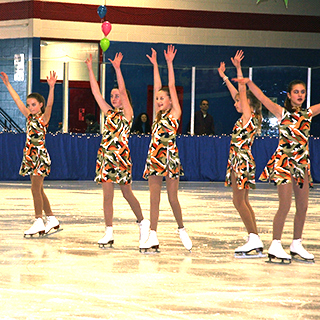 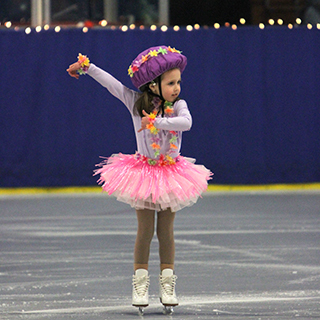 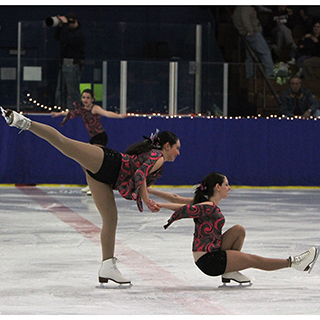 Warwick Figure Skaters (WFS) is a non-profit organization that serves skaters, parents and skating-lovers from age 3 through adult, in our Basic Skills Learn-to-Skate program all the way through advanced programs of instruction and our nationally-ranked synchronized skating teams. 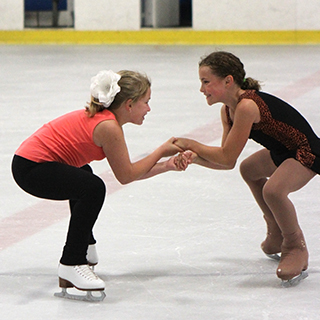 Lessons are offered year-round during 3 different ice sessions at two local Warwick municipal rinks -- Thayer Memorial Arena and Warburton Arena. 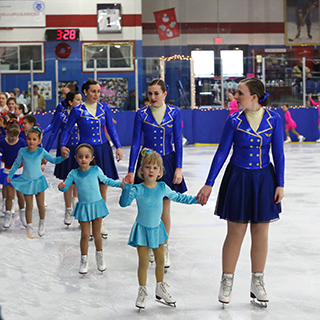 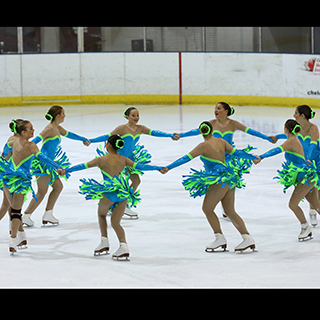 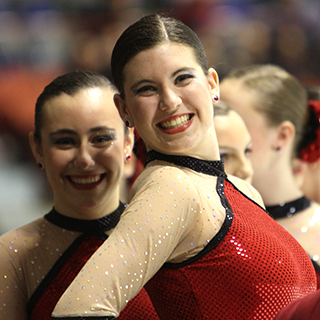 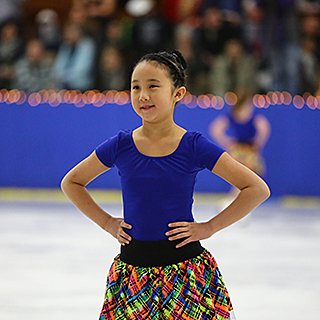 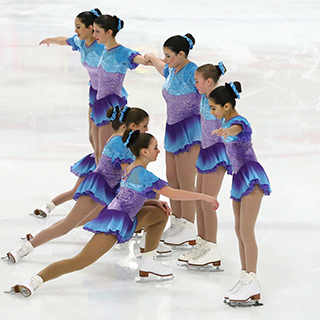 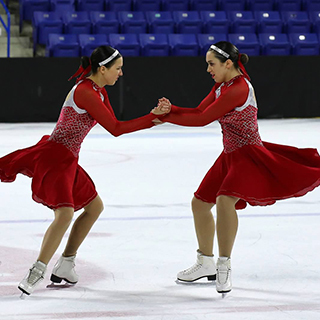 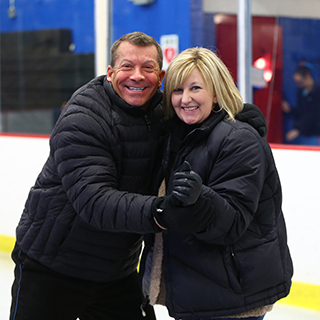 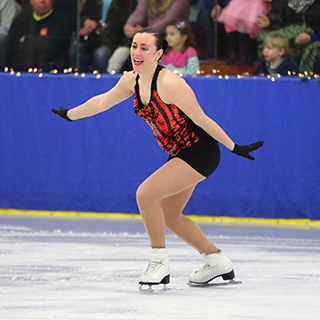 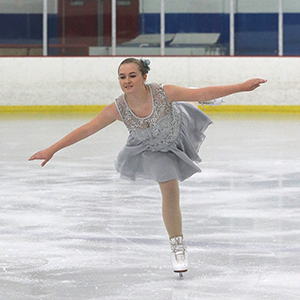 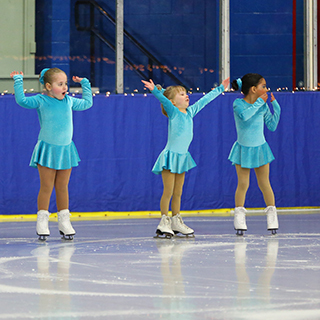 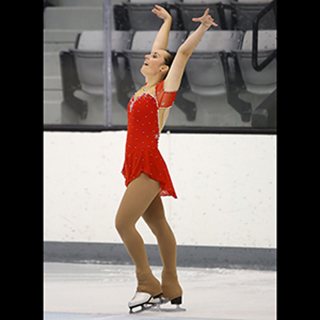 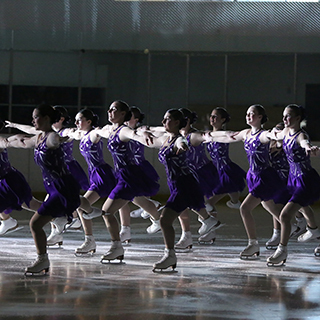 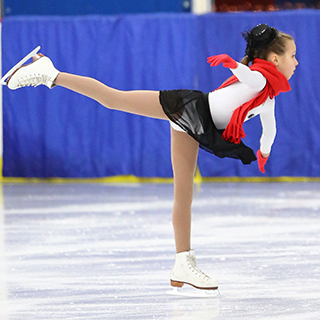 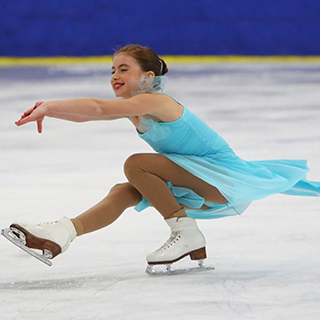 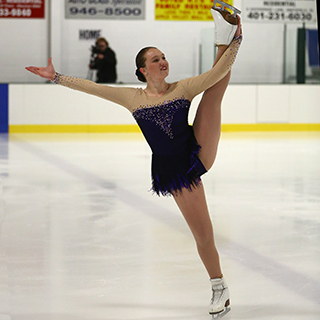 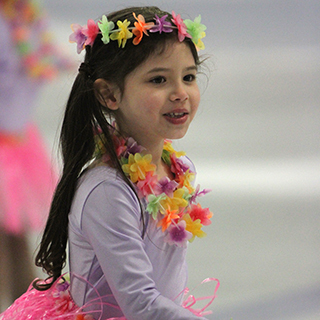 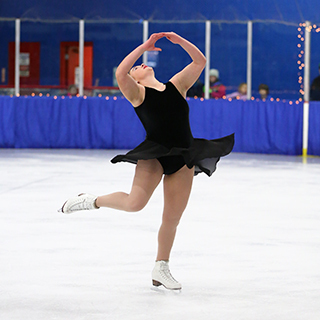 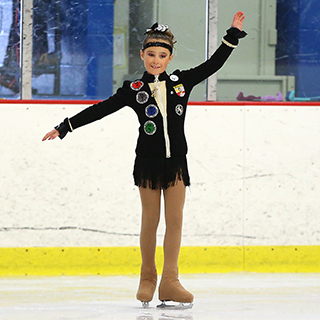 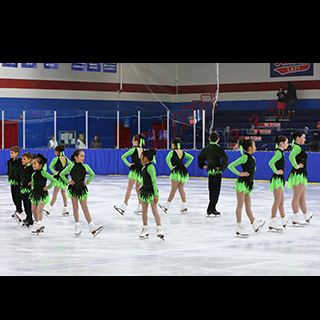 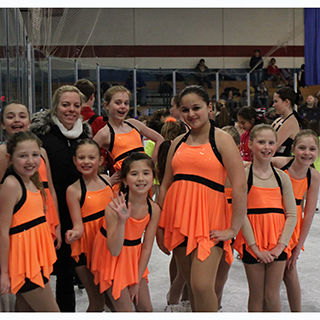 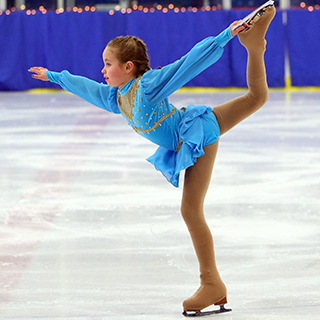 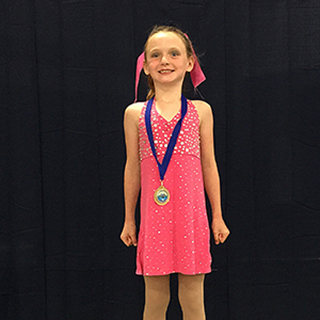 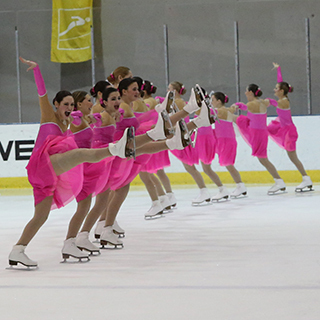 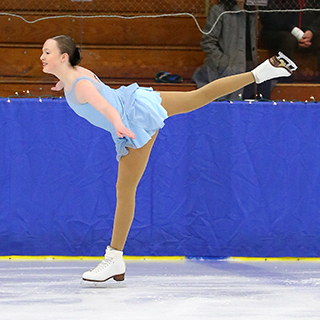 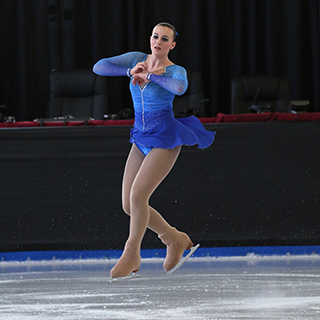 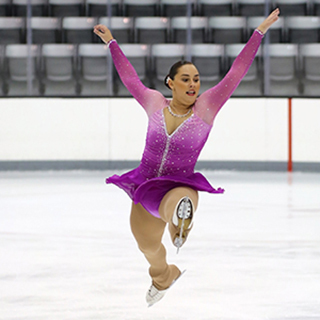 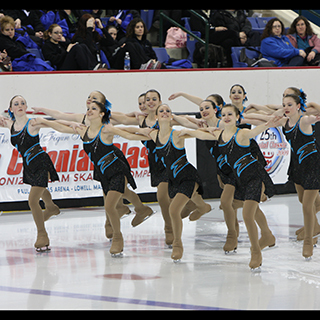 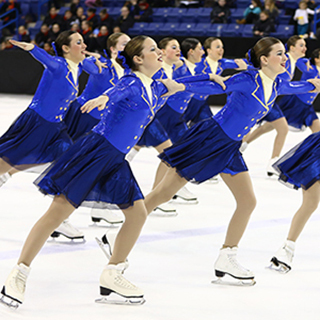 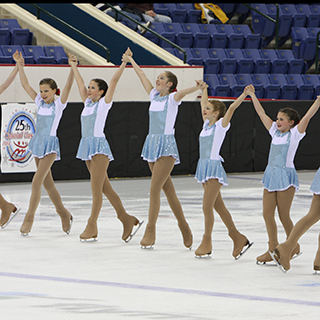 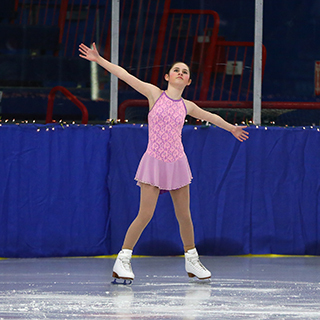 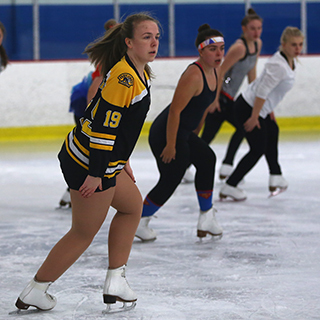 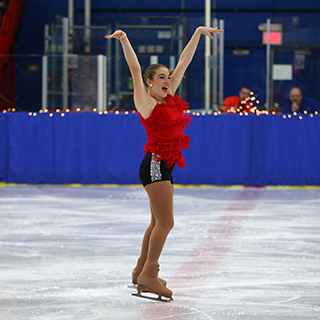 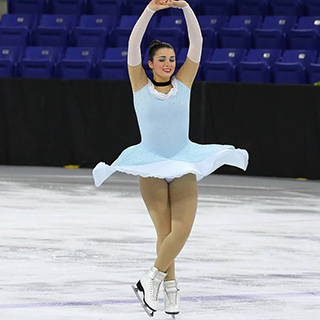 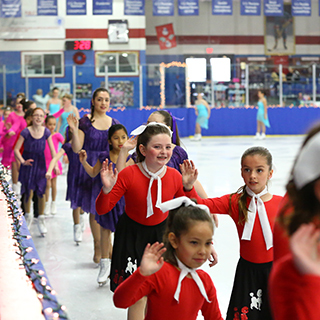 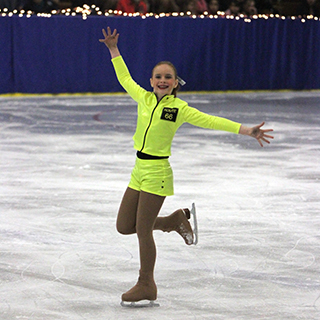 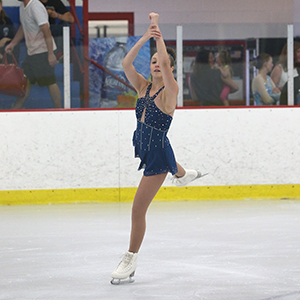 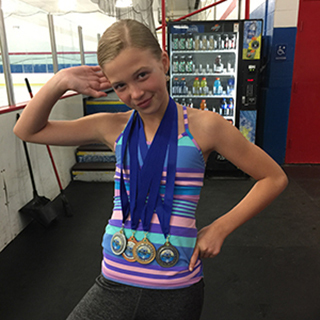 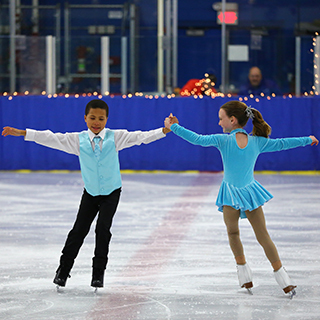 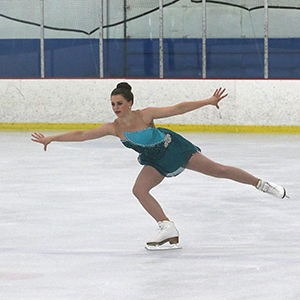 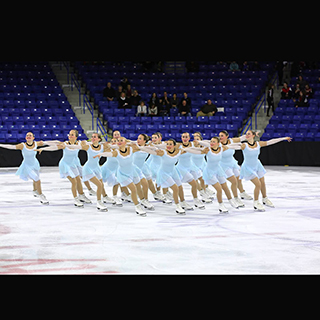 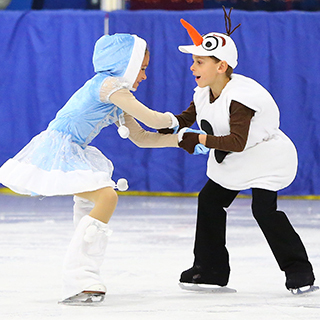 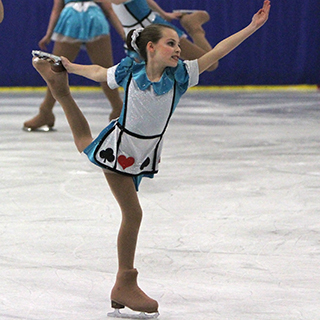 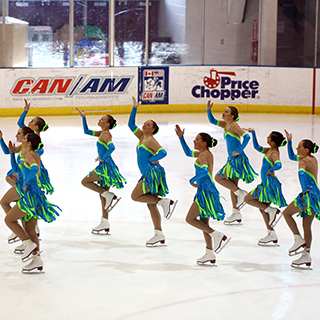 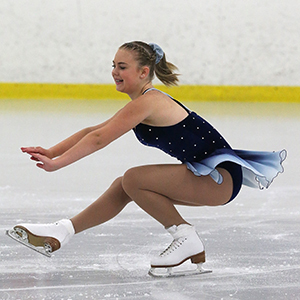 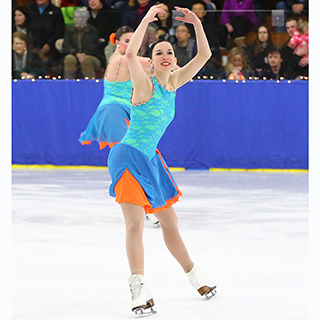 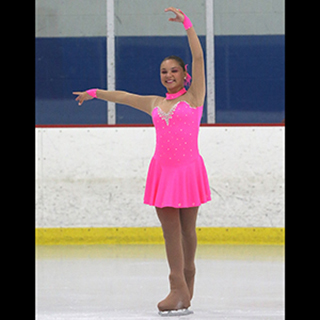 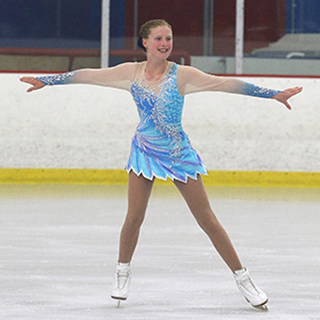 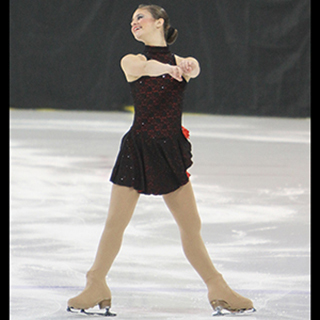 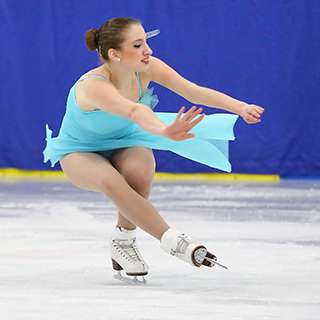 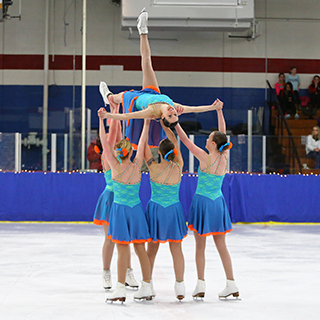 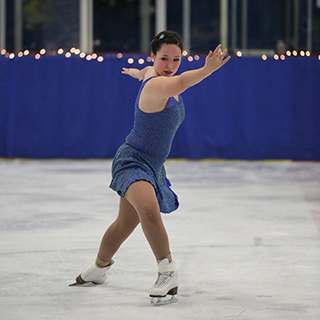 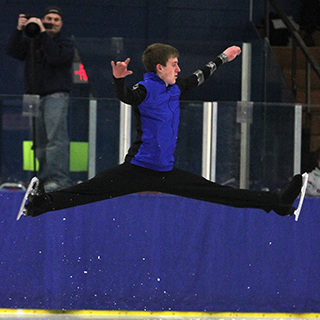 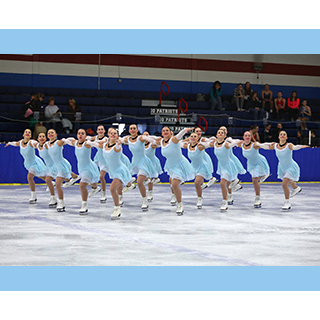 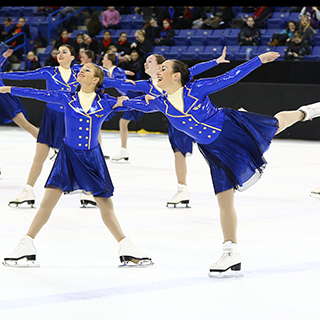 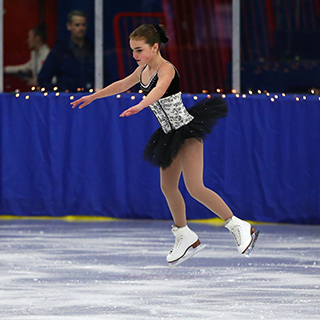 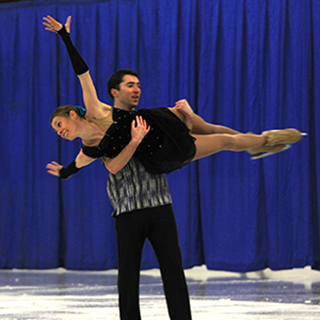 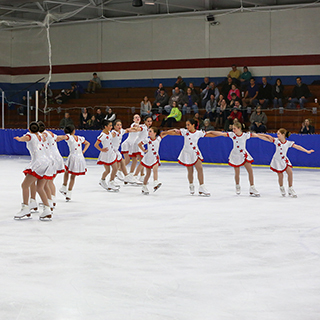 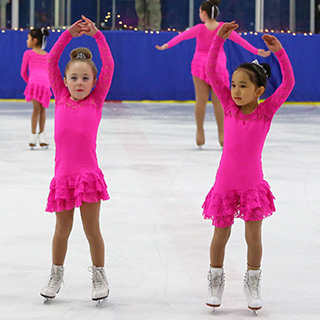 We offer instruction in Basic Skills, moves in the field, freestyle, ice dancing and synchronized team skating as well as off-ice conditioning classes. 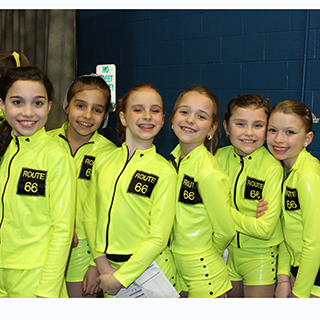 Please join our Safe and Secure WFS Email List! 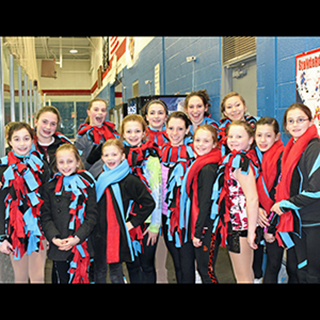 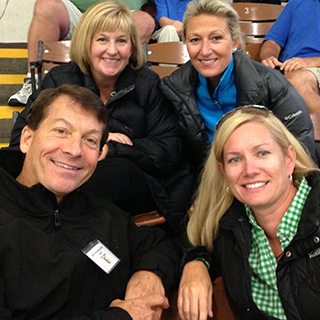 Receive the latest news and updated club information.